Our dedicated on-site teams work around the clock to get your systems up-and-running as quickly as possible. 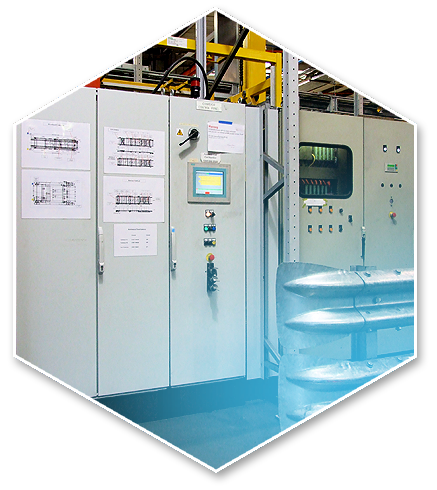 The Automated Technology Group understands the importance of getting your systems operational in the minimum amount of time. That’s why our on-site teams work tirelessly to commission your installed or upgraded systems. Depending on the customer’s requirements, this may mean scheduling work during the night to limit the impact on ongoing operations. We are also able to provide training either on-site or off-site for clients’ own staff so that they are prepared to operate – and possibly also maintain – the systems from handover. We can also provide engineers on site as the systems are ramped up, if desired, to deal instantly with any issues that might arise.